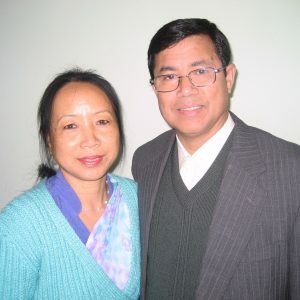 Om and Shanti serve with Campus Crusade for Christ in Nepal. Om is assisting in a church planting program and teaching in two BTCP training programs. Om is also responsible for training his successor and overseeing the global ministerial and leadership changes.